808 Conglomerate, est. 2014, consists of two trap/house producer/DJs. Batu – born and raised in Istanbul began taking music to the next level after winning Sennheiser Masters of Sound Lab. To this day he has played with Blasterjaxx, Steve Aoki, and destroyed clubs all over Europe, notably in Paris and London. LiTek – born in Ukraine, raised in the UK began producing from the age of just 13. After building a network over 4 steady years, he has produced for countless rappers/singers all over the globe. 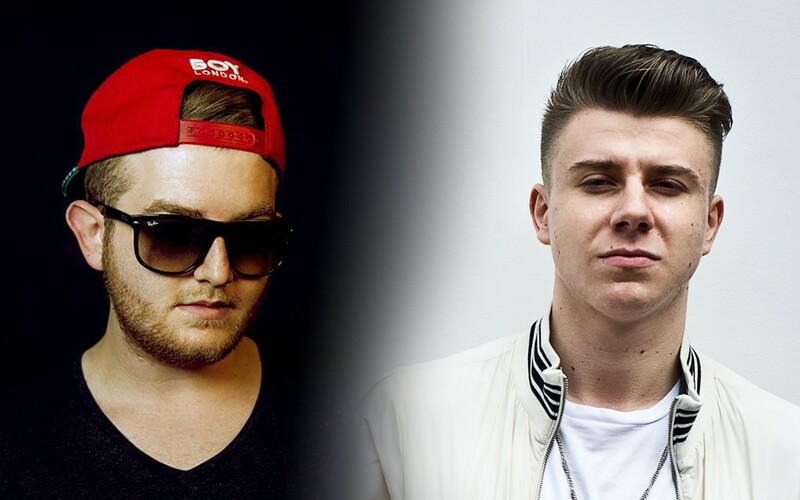 Now the focus has turned to the EDM Trap scene and both Batu and LiTek have united to create 808 Conglomerate – a producer/DJ super group which will take the world by storm. No questions.